By the authors of Cool Names for Babies, and with over 50,000 hugely imaginative entries from around the world, this is the ultimate book of baby names. Way more than just a standard list of names and their meanings, Baby Names offers witty and insightful opinions. Here are unisex names, names that are good for middle names (but not first names), names that should be avoided at all costs, celebrity baby names, names that are trendier than you'd think and much more. 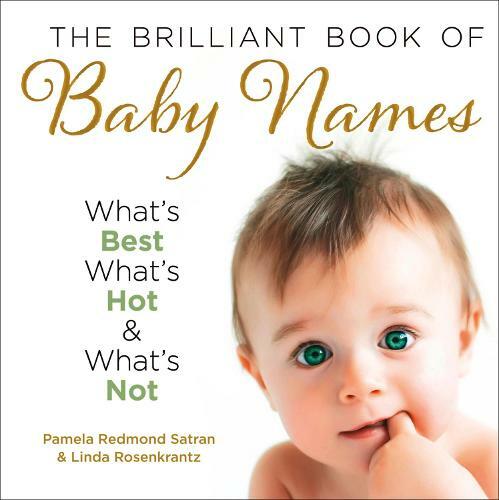 With creatively-titled lists such as Music Names, Names for Blond Babies, and Names That Are Classic But Not Boring, parents will have plenty of fun as they make the choice of what name is right for their baby.